Quick Video Recap: What are Health Insurance Marketplace penalties? OCH is a Certified Application Counselor site in Springfield, MO and has counselors located throughout Missouri and in Gravette, Ark. As a healthcare facility, we know there are a lot of questions surrounding the insurance changes scheduled for Fall 2013, and we’re here to help! In order to provide a resource for our patients and the community OCH is answering frequently asked questions about the Health Insurance Marketplace. For additional info visit http://www.OCHonline.com or email info@ochonline.com. To start, we’ve created the following video (above) explaining the penalties associated with not signing up for the Marketplace. Stay tuned for additional videos! Is your health predetermined by your wealth? Just how big of a role do money, race and opportunity play in our everyday health? More than you think. Read below for a post adapted from the four-hour PBS documentary series Unnatural Causes: Is Inequality Making Us Sick? Health is more than health care. Doctors treat us when we’re ill, but what makes us healthy or sick in the first place? Research shows that social conditions – the jobs we do, the money we’re paid, the schools we attend, the neighborhoods we live in – are as important to our health as our genes, our behaviors and even our medical care. Health is tied to the distribution of resources. The single strongest predictor of our health is our position on the class pyramid. Whether measured by income, schooling, or occupation, those at the top have the most power and resources and on average live longer and healthier lives. Those at the bottom are most disempowered and get sicker and die younger. The rest of us fall somewhere in between. On average, people in the middle are almost twice as likely to die an early death compared to those at the top; those on the bottom, four times more likely. Even among people who smoke, poor smokers have a greater risk of dying than rich smokers. Racism imposes an added health burden. Past and present discrimination in housing, jobs and education means that today, people of color are more likely to be lower on the class ladder. But even at the same rung, African-Americans typically have worse health and die sooner than their white counterparts. In many cases, so do other populations of color. 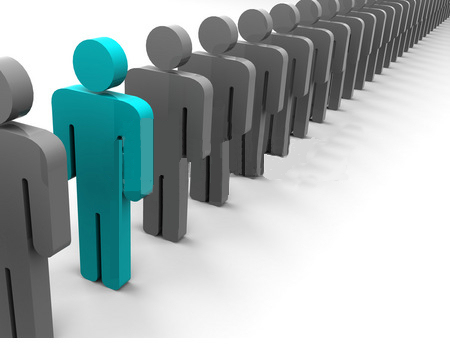 Segregation, social exclusion, encounters with prejudice, the degree of hope and optimism people have, differential access and treatment by the health care system – all of these can impact health. The choices we make are shaped by the choices we have. Individual behaviors – smoking, diet, drinking and exercise – matter for health. But making healthy choices ins’t just about self-discipline. Some neighborhoods have easy access to fresh, affordable produce; others have only fast food joins and liquor and convenience stores. Some have nice homes; clean parks; safe places to walk, jog, bike or play; and well-financed schools offering gym, art, music and after-school programs; and some don’t. What government and corporate practices can better ensure healthy spaces and places for everyone? High demand + low control = chronic stress. It’s not CEOs who are dying of heart attacks, it’s their subordinates. People at the top certainly face pressure but they are more likely to have the power and resources to manage those pressures. The lower in the pecking order we are, the greater our exposure to forces that can upset our lives – insecure and low-paying jobs, uncontrolled debt, capricious supervisors, unreliable transportation, poor childcare, no healthcare, noisy and violent living conditions – and the less access we have to the money, power, knowledge and social connections that can help us cope and gain control over those forces. Chronic stress can be toxic. Exposure to fear and uncertainty triggers a stress response. Our bodies go alert: the hear beats faster, blood pressure rises, glucose floods the bloodstream – all so we can hit harder or run faster until the threat passes. But when threats are constant and unrelenting our physiological systems don’t return to normal. Like gunning the engine of a car, this constant state of arousal, even if low-level, wears us down over time, increasing our risk for disease. Inequality – economic and political – is bad for our health. The United States has by far the most inequality in the industrialized world – and the worst health. The top 1% now owns as much wealth as the bottom 90%. Tax breaks for the rich, deregulation, the decline of unions, racism and segregation, outsourcing and globalization, and cuts in social programs destabilize communities and channel wealth and power – and health – to the few at the expense of the many. Economic inequality in the U.S. is now greater than at any time since the 1920s. Social policy is health policy. Average life expectancy in the U.S. improved by 30 years during the 20th century. Researchers attribute much of that increase not to drugs or medical technologies but to social changes – for example, improved wage and work standards, universal schooling, improved sanitation and housing and civil rights laws. Social measures like living wage jobs, paid sick and family leave, guaranteed vacations, universal preschool and access to college, and universal health care can further extend our lives by improving our lives. These are as much health issues as diet, smoking and exercise. Health inequalities are not natural. Health differences that arise from our racial and class inequities result from decisions we as a society have made – and can make differently. Other rich nations already have, in two important ways: they make sure inequality is less (e.g., Sweden’s relative child poverty rate after transfers is 4%, compared to our 22%) and they try to ensure that everyone has access to health promoting resources regardless of their personal wealth (e.g., good schools and health care are available to everyone, not just the affluent). They live healthier, longer lives than we do. We all pay the prices for poor health. It’s not only the poor but also the middle classes whose health is suffering. We already spend $2 trillion a year to patch up our bodies, more than twice per person than the average rich country spends, and our health care system is strained to the breaking point. Yet our live expectancy is 29th in the world, infant mortality 30th, and lost productivity due to illness costs business more than $1 trillion a year. As a society, we face a choice: invest in the conditions that can improve health today, or pay to repair the bodies tomorrow. Information produced by California Newsreel with Vital Pictures. Presented by the National Minority Consortia. Public Engagement Campaign in Association with the Joint Center for Political and Economic Studies Health Policy Institute. (California Newsreel 2008). To learn more about the series, health equity and how you can make a difference, please visit http://www.unnaturalcauses.org. As the death toll grows, OCH providers and staff continue to mourn the loss and tragedy that took place less than a week ago in Joplin, Missouri. We are deeply moved by the recent tragedy and remain committed to helping the people of Joplin recover throughout the next weeks, months and years. Below, OCH psychologist, Dr. William Myers reacts to the recent tornado in Joplin and offers insight into thoughts emotions and behaviors of the current residents. Most importantly, however, Dr. Myers provides suggestions for helping victims heal. One of the most touching moments of television coverage of the devastating tornado hitting Joplin occurred 10 minutes after the storm cut its deadly path through the city. Veteran Weather Channel Reporter Mike Bettes and his crew set up across the street from the demolished St. John’s Hospital. 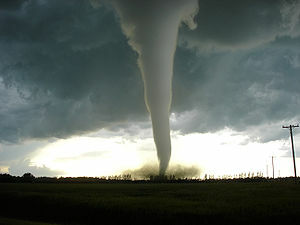 The camera started to roll as Mike began to describe the horrific scenes in the background of destroyed homes, people wandering around in shock looking for loved ones, and what was a modern hospital minutes before – left in shambles by an F-5 tornado – one of the most powerful forces nature can produce. As the camera panned the scene, Mike stated: “It’s everything, it’s just completely demolished . . . All I can say is that it looks very reminiscent of what we saw last month in . . .” And then there was a period of silence. Mike was so emotional he couldn’t speak. Eventually, after taking a few deep breaths and choking back tears, Mike said: “It’s tough . . . No question about that.” Watching this I couldn’t help but feel compassion and admiration for this man who so honestly expressed the emotions that thousands would experience in the minutes, hours, and days to come. What emotions do individuals experience from living through such a horrible, terrifying, and devastating experience? Survivors of events of this nature commonly experience a broad array of emotions including disbelief, anger, helplessness, despair and anxiety. For a period of time, many will feel intense fear whenever a thunderstorm looms on the horizon. Other individuals may experience a sense of emotional numbing, or diminished emotional responsiveness to events going on around them. Individuals may also feel a sense of detachment from the environment itself, as the world they have always known is dramatically changed, and familiar landmarks or well-known places no longer exist. Difficulty sleeping, increased irritability, poor concentration and exaggerated startle responses are all hallmarks of living through such a catastrophic event. It is important to note, the emotions described above are normal reactions to living through a very abnormal situation. For most people, these uncomfortable emotions will dissipate over the weeks to come. During the period following a severe emotional trauma good self-care is one of the most important factors in emotional recovery. Assisting individuals in getting adequate amounts of rest, good nutrition and the provision of resources for basic physical and medical needs are among the most important components facilitating emotional recovery. It is also helpful to positively orient people to progress being made in the disaster recovery process and regaining those factors returning as much normality to life as possible. Perhaps the most essential part of the initial recovery process is reuniting individuals with family members and significant others in a supportive environment, where the process of beginning to share difficult experiences can begin. When should an individual seek the services of a mental health provider in regard to the painful emotional consequences of such an event? Although there is no clear cut answer to this question, a good rule of thumb is whenever negative emotions cause impairment in an individual’s ability to function – characterized by difficulty interacting with family members, friends, or fulfilling personal responsibilities such as work, or caring for others. Dr. William Myers specializes in Psychology at Ozarks Community Hospital. He received his training from the Forest Institute of Professional Psychology and is currently a member of the following groups: American Psychologist Association, National Register of Health Service Providers in Psychology, Division 22 of the American Psychologist Association, Division 40 of the American Psychologist Association, National Academy of Neuropsychology, Springfield Neuroscience Society. To contact Dr. Myers’ office, call (417) 875-4682. OCH is forming volunteer groups to provide disaster relief after the first responders and those on site now have been exhausted. OCH plans to schedule several trips to support the community in the coming weeks and months. Visit www.OCHonline.com for more information. Eeny, meeny, miny, mo! How to choose my birth control? Trying to choose a contraceptive is like staring at a long list of ice cream flavors: twenty-one options and they all sound good! Unfortunately, for most women, the real deal isn’t as easy as choosing between cookie dough and caramel chocolate delight; it’s a bit more daunting. Providers Beverly Gann, WHNP and Krista Boyd, DO sat down with us to offer their insight on birth control and contraceptive options available for women today. Watch the videos to find out more information, but please note: OCH providers do not endorse specific brands of birth control. 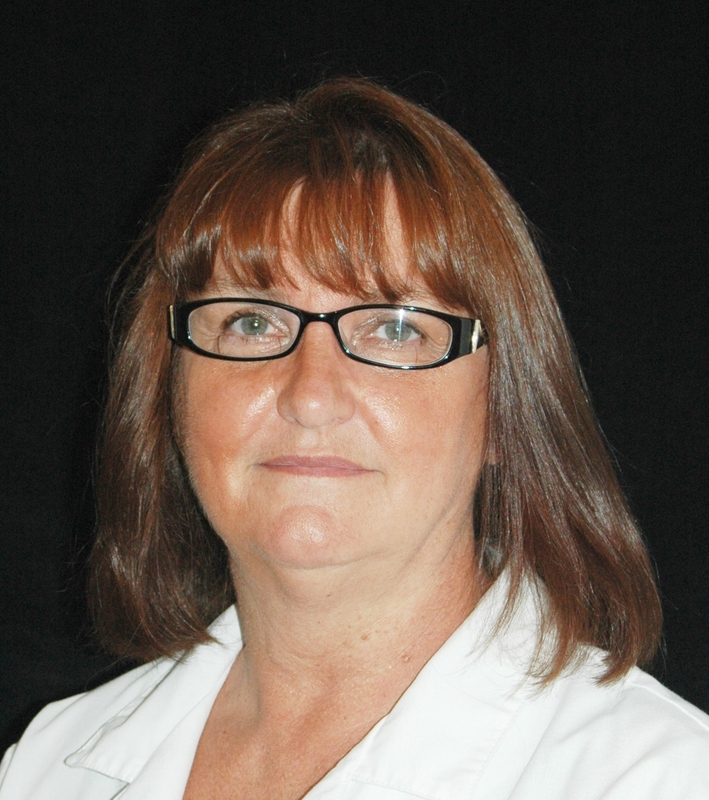 Beverly Gann, WHNP specializes in women’s health and is certified as a psychiatric and mental health nurse and childbirth educator. She received her training at the University of Missouri in St. Louis and at the St. John’s Hospital School of Nursing. Gann is currently a member of the Association of Nurse Practitioners in the Ozarks. She works in OCH’s Specialty Clinic and can be reached by calling (417) 837-4079. 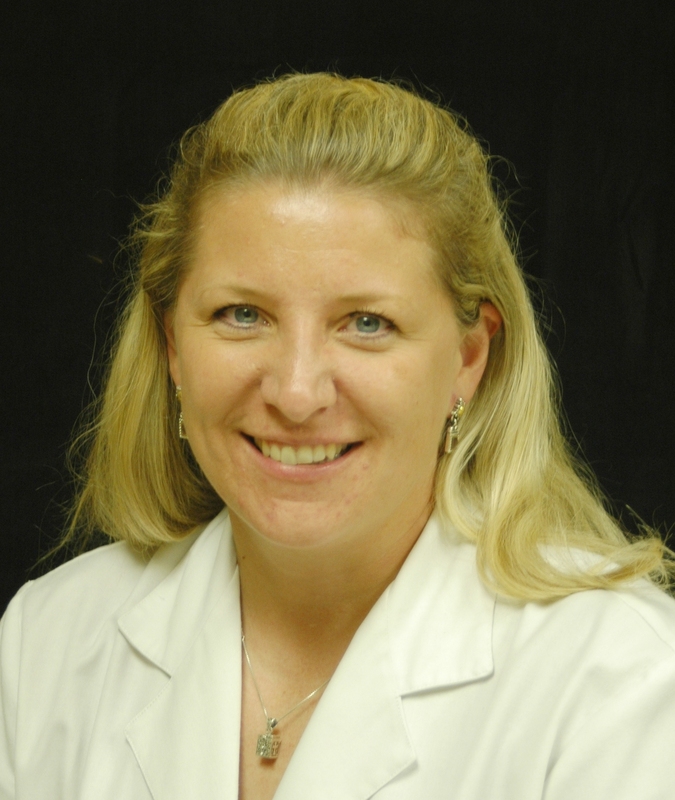 Dr. Krista Boyd’s is board certified in family practice and works at the OCH Christian County Clinic in Nixa, Missouri. She received her training at the Kirskville College of Osteopathic medicine and is a member of the American Academy of Family Physicians. 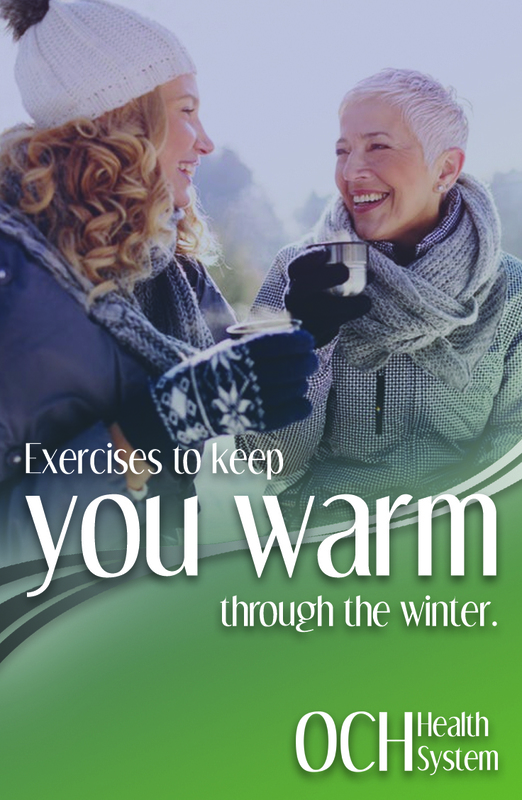 To contact Dr. Boyd, call (417) 725-8250.